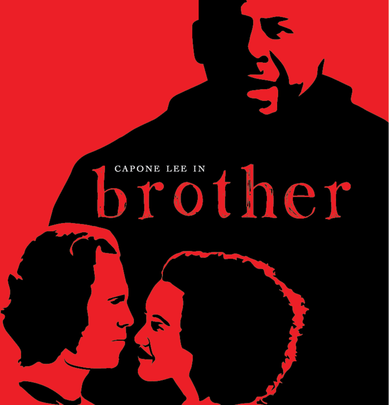 Brother is an indie drama/horror film starring comedian Capone Lee about family and relationships and how sometimes the two struggle to get along. Shot on location in Oakland, CA, Brother is a completely independent horror short film with a focus on strong characters and old school practical effects. Brother also stars local actor Dezi Soley and LA based actor David O'Donnell.